Spring is finally amongst us which means that it’s time to get busy! Though few enjoy performing a deep cleaning, it must be done and spring just so happens to be the time to get a head start. While automatic car washes make car washing less time consuming and more convenient, sometimes you just need to perform the job yourself. We’ve compiled a brief list of tips we found to be the most important when it comes to taking the winter grime off your car. During the winter, our cars just simply do not get the care that they deserve and are exposed to harmful elements such as: cold temperatures, ice, snow, hail, and salt. As warm weather rolls around it’s time to take better care of our cars and show them the attention they deserve. If you reside in Chicago or nearby areas, you understand how challenging the weather can be for vehicles. 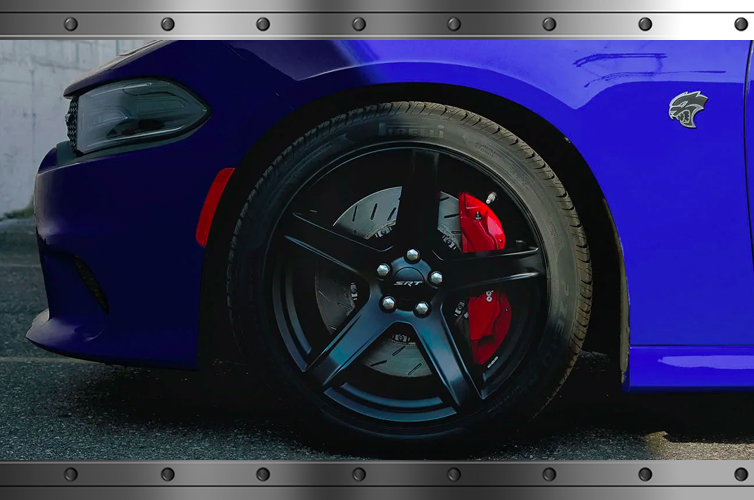 Snow, ice, salt, and hail can cause undesirable damage to our vehicle’s paint, wheels, and engines. Even for those who do not necessarily live in snowy regions, it’s good practice to implement spring car cleaning into your annual or seasonal cleaning routine. Tip #1: Wash and wax your exterior. Tip #2: Remove winter tires (if applicable). Tip #3: Clean out the trunk. Tip #4: Check under the hood (battery terminals, moisture, visible leaks). Tip #5: Stop in for a service check. Cruise into warmer, sunny days in style with these breezy spring car cleaning tips! 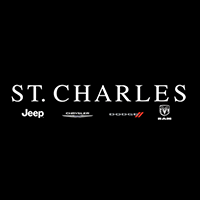 For additional assistance, you can always visit St. Charles Chrysler Jeep Dodge Ram for tips, repair, or general maintenance that may need to be performed on your vehicle.